Look ahead toward the left edge of your lane. Look ahead toward the right edge of your lane. Look straight ahead in your lane. If an oncoming driver fails to dim their high beams, you should avoid looking directly at the headlights. Instead, look toward the right edge of your lane and watch the oncoming vehicle out of the corner of your eye. Adjusted to contact the back of the head. Removed from the seats, if possible. Anywhere, as they have no effect on either the driver or passengers. Head restraints are designed to prevent whiplash if your vehicle is hit from behind. They should be adjusted to contact the back of your head. The railroad crossing is controlled. Continue at your regular speed. Look, listen, and prepare to stop at the crossing if necessary. 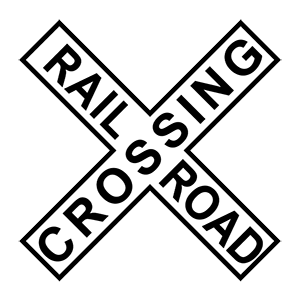 When approaching a railroad crossing, you must look, listen, slow down, and prepare to stop. Let any trains pass before you proceed. Move to the left of the center lane. Signal before you arrive at the intersection. Turn your front wheels to the left to be prepared to turn. When making a left turn, you should always begin signaling about 100 feet before the turn. You should keep your front wheels aiming straight ahead until it is safe to start your turn. This ensures that you will not be pushed into oncoming traffic if another vehicle hits you from behind. Oncoming vehicles also turning left. Pedestrians on the sidewalk waiting for a "Walk" signal. When making a left turn, you must yield to pedestrians, bicyclists, or other vehicles moving on their green light. Helps you keep up with traffic. Reduces the need for last-minute braking or turning. Allows you to spot upcoming police officers. To avoid the need for last-minute braking or turning, consistently watch the road far ahead of your vehicle. 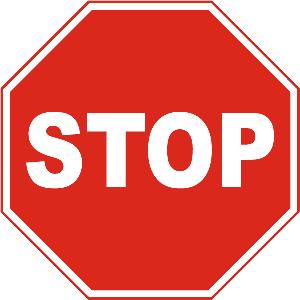 By looking ahead and being ready to stop or change lanes if needed, you can drive more safely, save fuel, and help keep traffic moving at a steady pace.